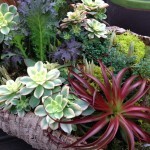 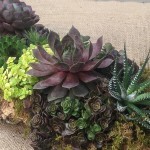 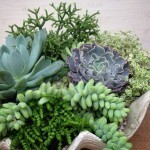 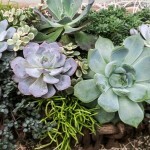 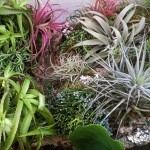 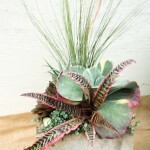 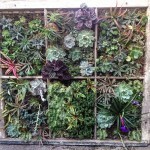 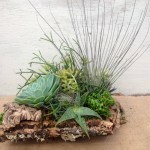 Don’t overlook the huge variety of succulents for bursts of color! 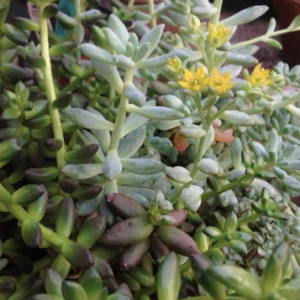 Although blooms may sometimes be small and inconspicuous, the amazing array of their foliage colors can brighten your day. 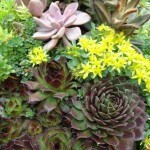 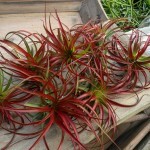 Add to that, low maintenance, long lasting, sun-loving…and many are perennial! 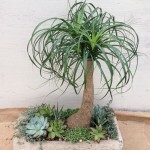 They are year-round winners! 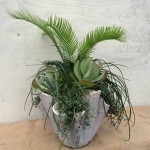 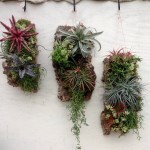 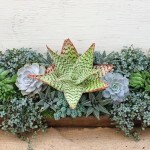 Be sure to take a look at the posts on succulents by using the Search field, or browse through the “What’s New” archives for many more blog posts on these fun plants!